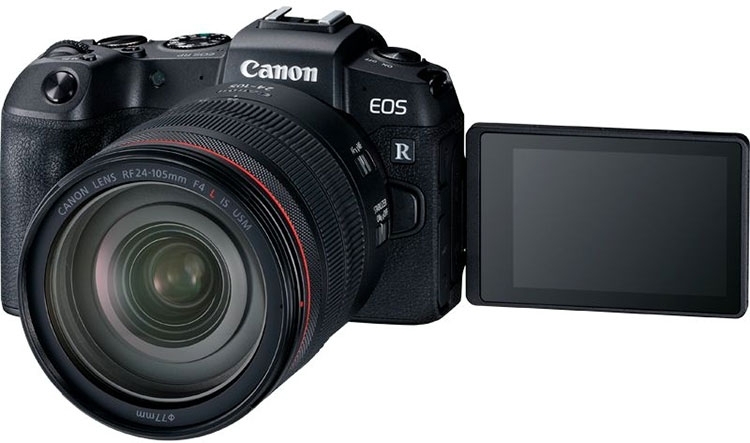 Canon officially announced its second fully-featured mirror camera called EOS RP. Recall that the Canon EOS R was introduced last year. The news is more priced and focuses on the mass market segment. The new Canon EOS RP camera features a 26.2 megapixel full-frame image sensor and a DIGIC 8 image processor. The Dual Pixel CMOS (Eye-Detection) autofocus system with 4779 focus points and functions in just 0.05 seconds. Also reported about the presence of the Dual Sensing Image Stabilization System. It takes into account camera movements based on gyro data and image analysis from the sensor. The new product integrates a 3-inch rotating display with a resolution of 1.04 million points and a 0.39-inch OLED viewfinder with a resolution of 2.36 million points. Finally, the camera has built-in Wi-Fi and Bluetooth wireless modules, a top flash for attaching the flash, and accessories and headphone and microphone connectors. 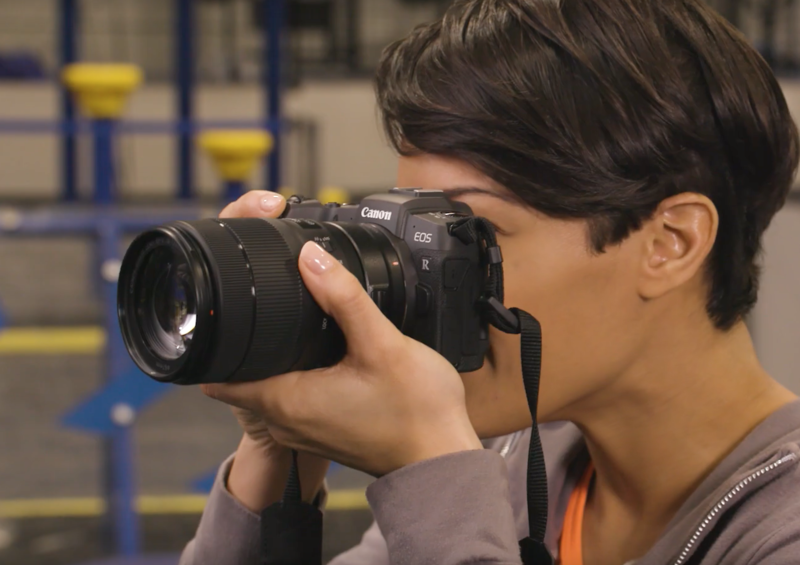 Canon EOS RP allows you to change the ISO 100-40000 sensitivity for continuous shooting at 4 frames per second with autofocus and 5 frames per second with fixed autofocus. It also supports 4K video recording at 24 or 25 frames per second (8-bit color depth, sampling frequency 4: 2: 2 and 1.7 crop factor). One UHS-II SD memory card can be used to store images. The Canon EOS RP camera was smaller and lighter than its predecessor. It measures 132.5 × 85 × 70 mm and weighs 485 g (together with battery and memory card) compared to 660 g for EOS R. But to reduce size and weight it was necessary to pay with autonomy, the battery allows you to take only 250 pictures. 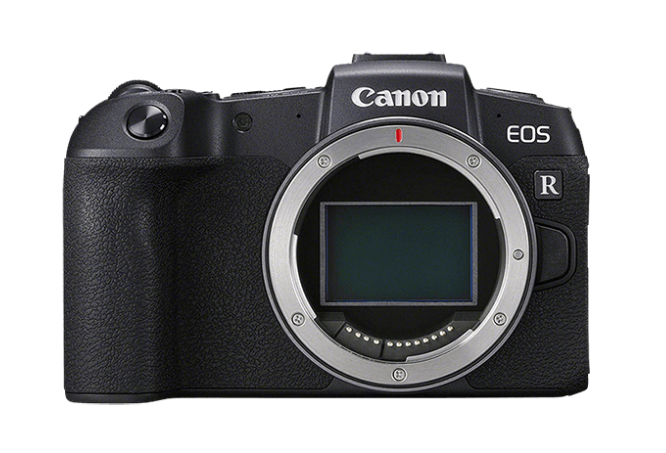 The new Canon EOS RP will be available from March 30 for $ 1299. The delivery will additionally include the EF-RF bayonete handle and adapter. 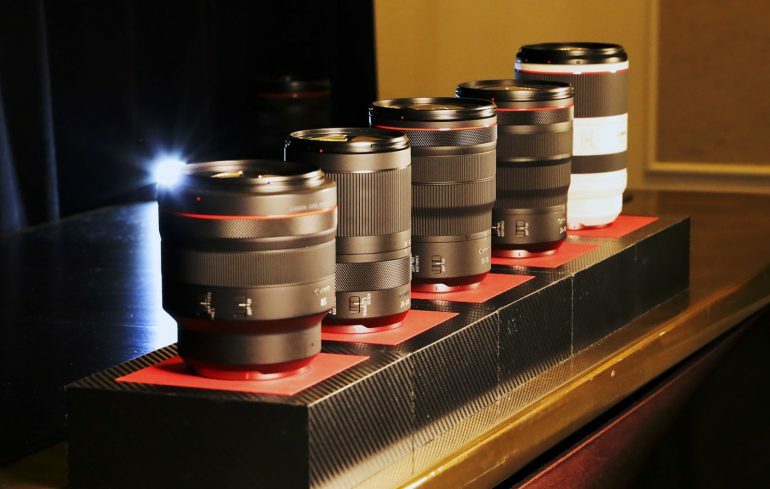 Additionally, at the time of launch, there is a $ 200 discount for sets, including the EOS RP lens and lenses. So, with the RF 24-105mm f / 4 lens kit, you have to pay $ 2199 and set the 24-105mm f / 3.5-5.6 IS EF-mount – $ 1699. The price of new lenses will be announced retrospectively.